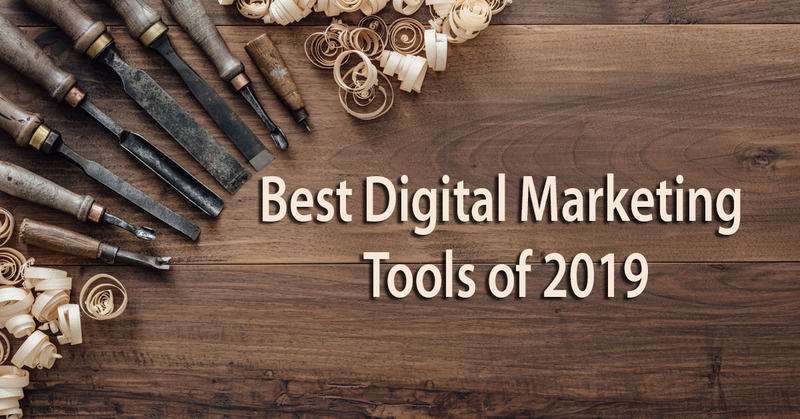 To celebrate the release of our new tool, the Digital Marketing Tuner, OverGo Studio scoured the internet for some of the best digital marketing tools you might not know exist. There are a few exceptions to this rule, and we’ve noted them below. Our list of hidden gems is a result of a lot of people’s hard work, even those outside of our agency. 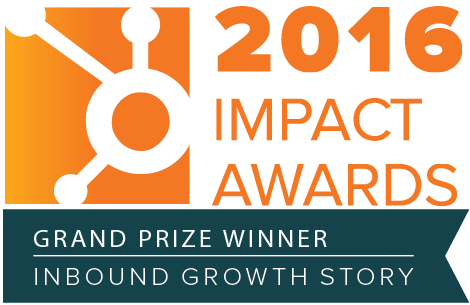 We tried to give a shout out to everyone who contributed below, and we even included commentary from some of the best minds in marketing! Email can be among the most powerful tools in any marketer’s playbook. Unfortunately, many companies struggle to use it effectively. This is especially true when it comes to the advertising and marketing industry, which experiences the lowest open rate of all. The following best practices are designed to change that! You might not be able to name it, but chances are you’ve felt it – another seismic shift in the world of marketing. Perhaps you’re creating helpful content for your audience, and it feels like no one is noticing. Maybe visitors are viewing and downloading your resources as normal, yet you’re noticing fewer leads convert to customers. Or maybe you’ve only felt the ripples of what’s sure to be the next big wave in marketing. 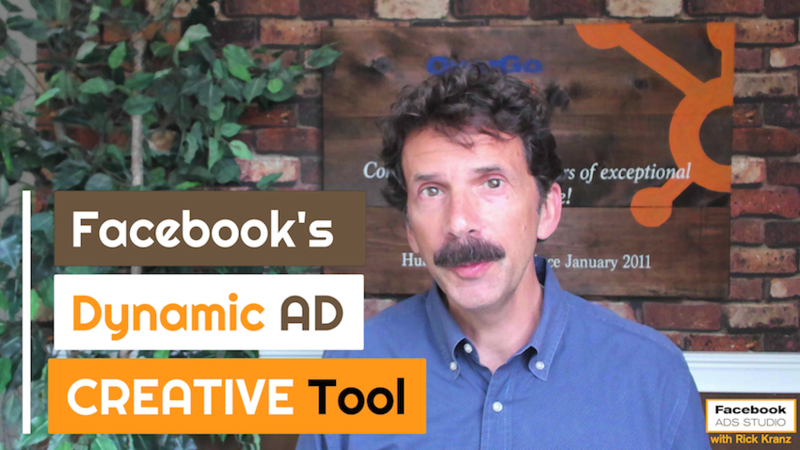 In this post, we are going to talk about Facebook's Dynamic Ad Creative tool. It's a new tool inside of the new Ads Manager and it allows you to test different combinations of your ad creative, wherein Facebook tests them automatically for you, and then serves up the best winning combination. Through this tool, you can test multiple images, titles, text, headlines, and even call to action buttons on your ads. 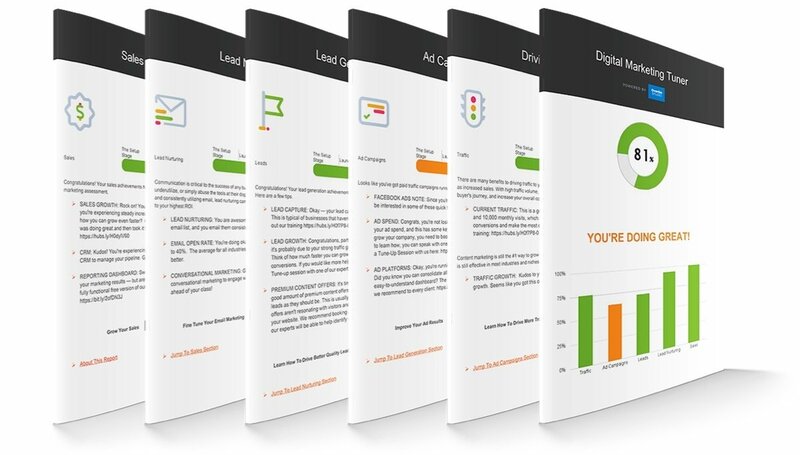 Why did we create the Digital Marketing Tuner? Digital marketing consists of more than clever email sequences, lead nurturing campaigns, and hyper-targeted Facebook ads. It is made of our blood, our sweat, our tears. That’s because we’re not just trying to sell products. We’re trying to improve lives — those of our customers, our clients, and our employees. When our marketing strategies fail, it feels as though we have failed those that matter most. And when we can’t determine WHY our strategies aren’t working, it can become maddening.